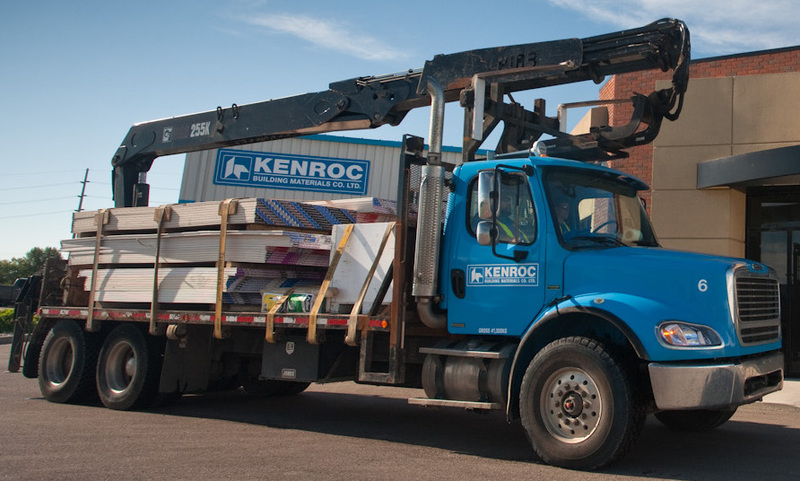 Kenroc Edmonton is hiring Class 1A & Class 3A Driver-Labourers to join the team. Our drivers work with material handlers, as a team, delivering building materials to customers. At the customer’s job site, the drivers and material handlers unload and physically place the building materials either inside the building or on rooftops, as requested by the customer.